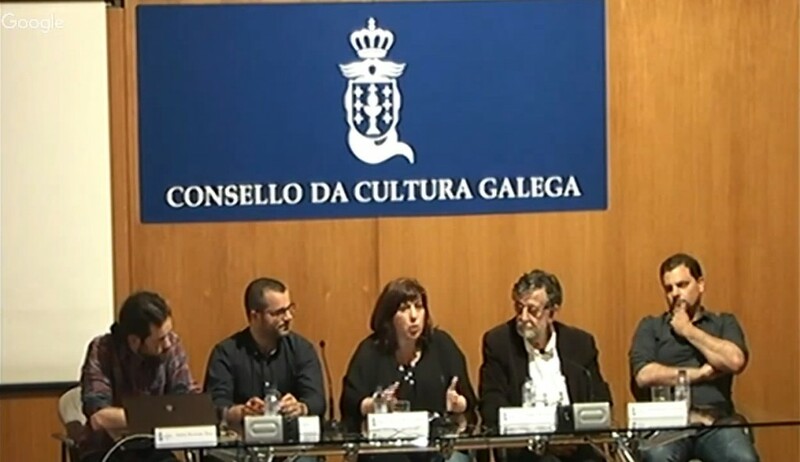 Last thursday (12/05/16) the Galician Culture Council hosted the fifth conference of the Monographic Meetings with the Cultural Heritage. 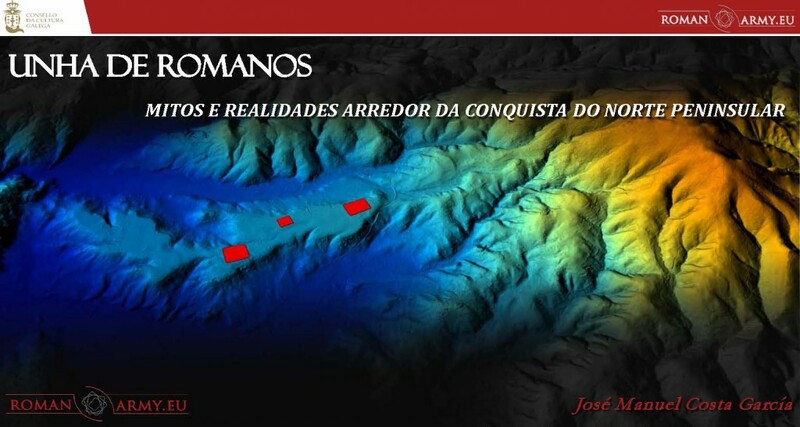 Our colleagues José Costa, Manuel Gago, Andrés Menendez and João Fonte presented the project Romanarmy.eu through four lectures. 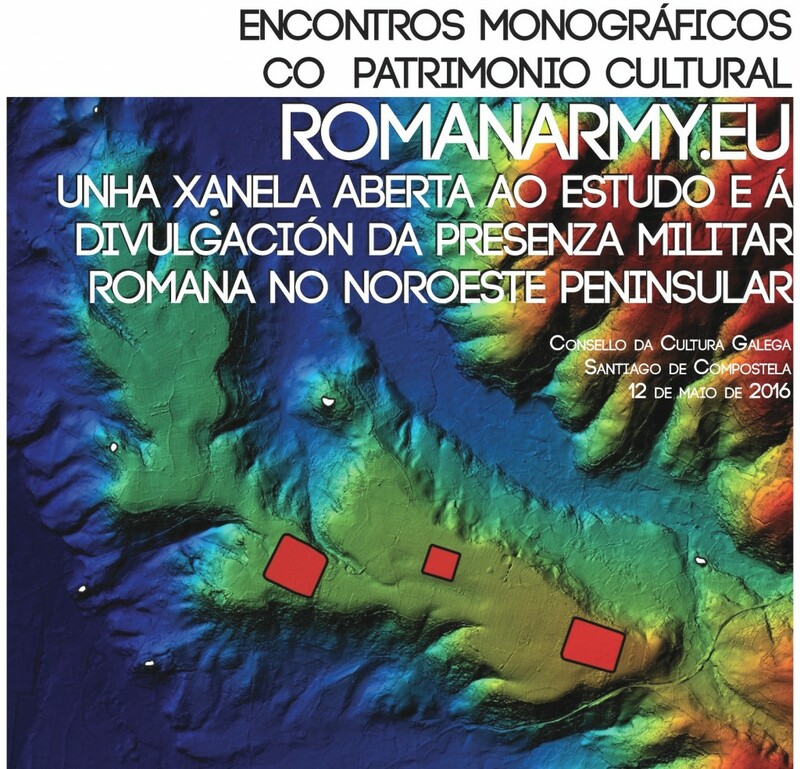 The coordinators of the event, Rebecca Blanco-Rotea and Iago Seara (members of the Heritage Section and Bens Culturais of the Council) organised an interesting colloquium with the audience. 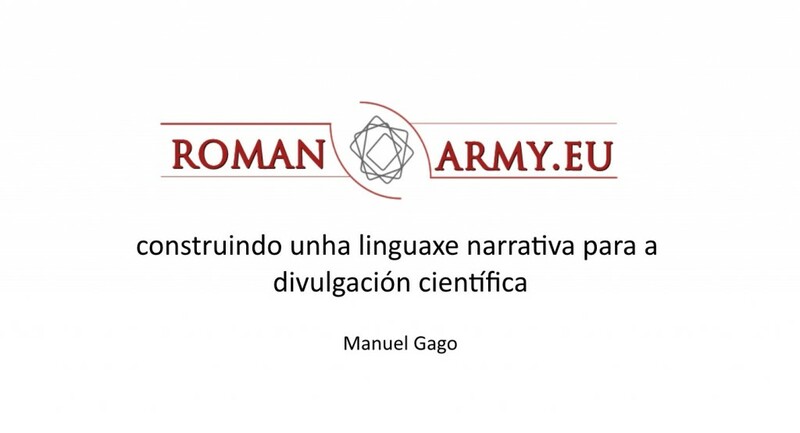 We present here the full video of the conference courtesy of the Galician Culture Council. 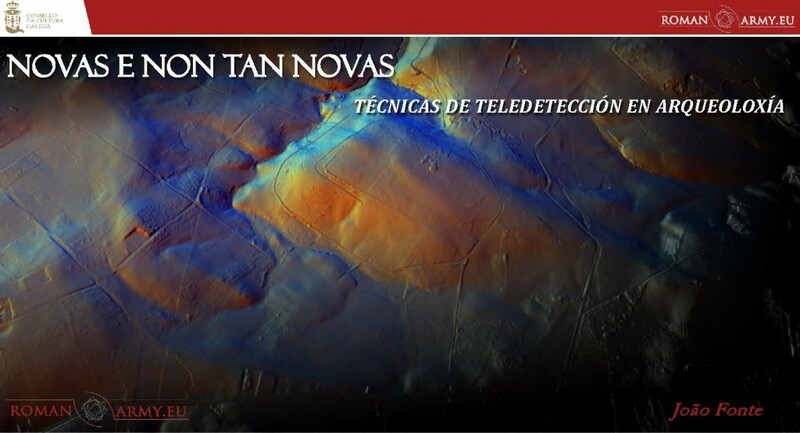 If you prefer to go directly any of the lectures, just click on the corresponding image. 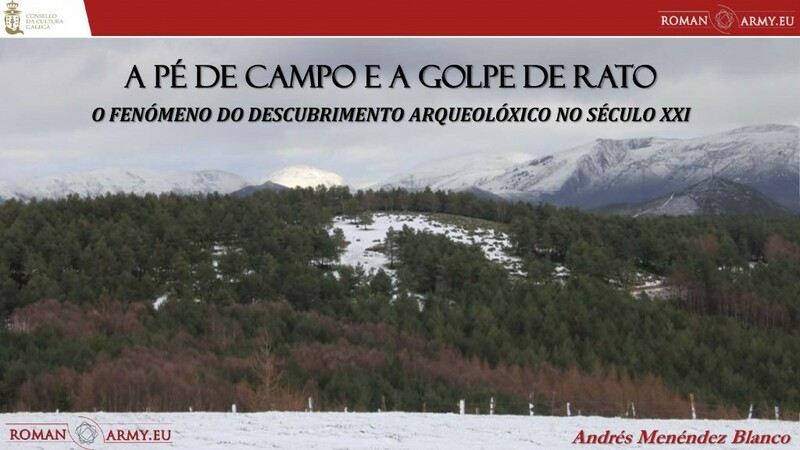 Previous: Castra Oresbi: a Roman military settlement up in the Serra do Marão?